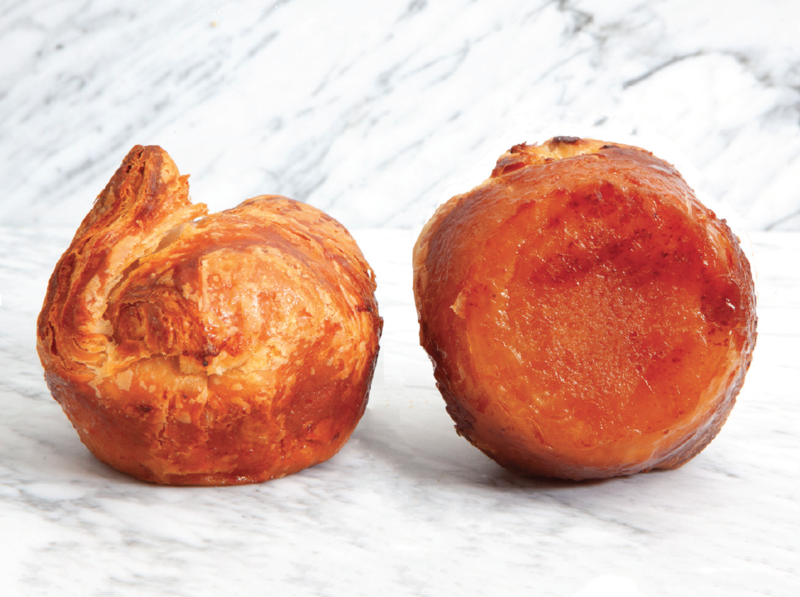 Kouign Amann (pronounced [kwin a mãn]; pl. kouignoù-amann) is a Breton cake. It is a round crusty cake, originally made with bread dough (nowadays sometimes viennoiserie dough), containing layers of butter and sugar folded in, similar in fashion to puff pastry albeit with fewer layers. The cake is slowly baked until the butter puffs up the dough (resulting in the layered aspect of it) and the sugar caramelizes. The effect is similar to a muffin-shaped, caramelized croissant. Kouign Amann is a speciality of the town of Douarnenez in Finistère, Brittany, France where it originated around 1860. The invention is attributed to Yves-René Scordia (1828–1878). Comes frozen and easy to bake! Just butter and sugar a cupcake mold. 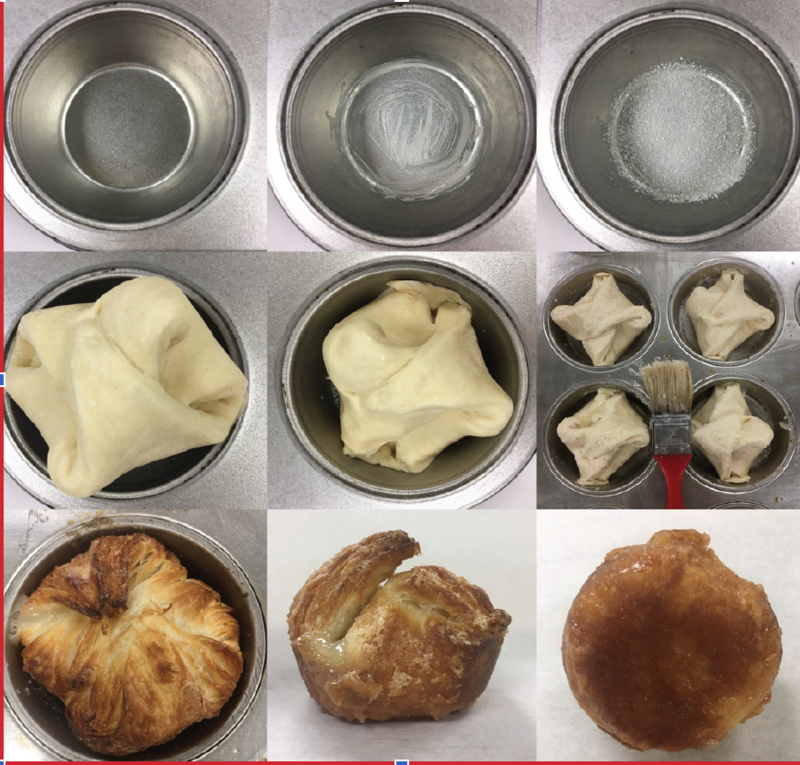 Place Kouign Amann in the mold. Bake 375˚F/190˚C for approximately 19 minutes (ovens vary). Remove immediately from the mold, to avoid product form sticking. Chef Aurélien Dufour’s fine handmade pâtés will delight all food lovers’ taste buds. Fully-cooked, ready to enjoy! 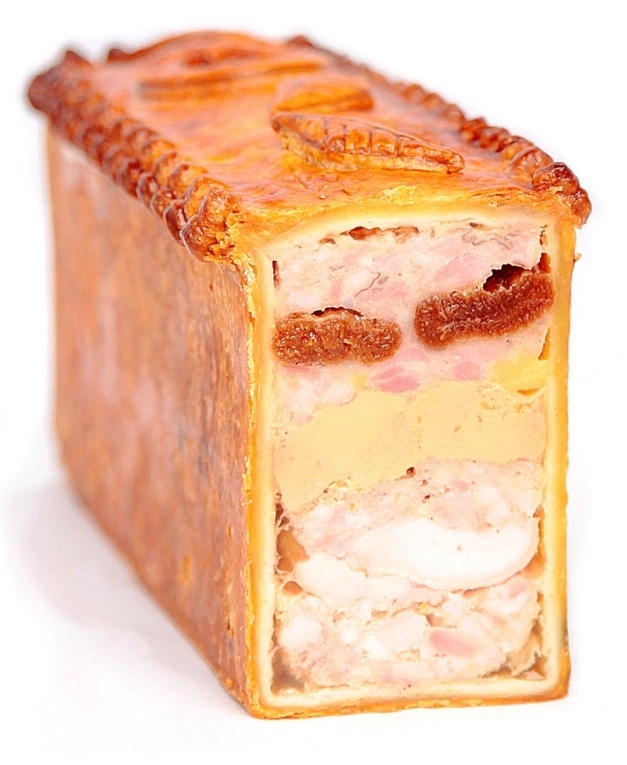 Each product is handcrafted with care by Chef Aurélien using traditional French techniques and highest quality meats. Chef Aurélien sources from local farms that respect humane animal treat-ment practices and have strict quality standards. Our goal is to provide you with the highest quality charcuterie available. Chef Aurélien Dufour was born amidst the rich food and wine culture of Bordeaux, and spent his childhood in Germany where he was introduced to the charcuterie tradition. Aurélien’s natural talent was apparent, and he learned from the talented Chef Gérard Berranger, a Meilleur Ouvrier de France-distinguished Charcutier (the highest and most prestigious award in France in the food industry). There, Aurélien learned the technique and tradition of French charcuterie, steeped in history, with recipes passed down over generations. He mastered pâtés, terrines, galantines, ballotines, crépinettes and sausages, and also participated in many charcuterie competitions. Aurélien Dufour has worked in the food industry for nearly 15 years, including six years in New York City as chef charcutier for Chef Daniel Boulud and his Dinex restaurant group. In 2013, Aurélien was recognized by Star Chefs as a Rising Star in the Artisan Category, and was also named a "30 under 30 Best Chef"by Zagat. In February 2016, he was inducted into the prestigious and exclusive association of Academie Culinaire de France, U.S. delegation, which preserves and promotes the French culinary arts, encourages training in cuisine, and supports professional development. Available via PGX, our weekly pre-oder program for the finest, freshest artisan products. Please consult a Paris Gourmet sales team member for complete details. Perfect miniature kouglofs arrive frozen, simply thaw and serve. These fully baked delicate sweet and savory yeast-raised cakes may be filled. The Black Olive Tapenade, Porcini or Grana Padano varieties are perfect for passed hors d’oeuvres. 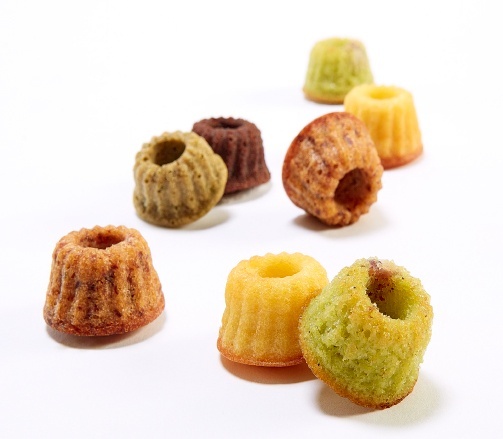 The Chocolate and Pistachio-Cherry versions are excellent on a pastry buffet - a little amuse-bouche or a sweet treat bite! Three savory flavors, and two sweet flavors, your choice!! 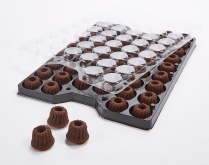 Perfect packaging for high volume catering-type clientele: fillable trays with extra height so fillings stay intact during storage and transport. 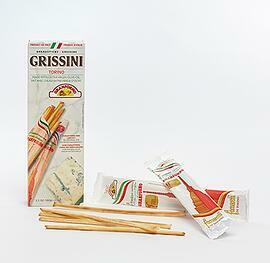 Torino Grissini- Thin, crisp Torino style breadsticks. 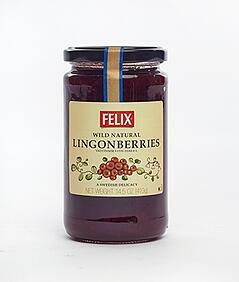 Felix Lingonberries- wild and natural from Sweden. 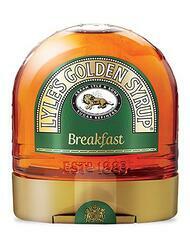 Lyle's Golden Syrup- convenient tabletop size. Jumbo California Raisins- Golden and Crimson. A tracklement is a savoury condiment (for example a mustard, relish or chutney), especially one served with meat. 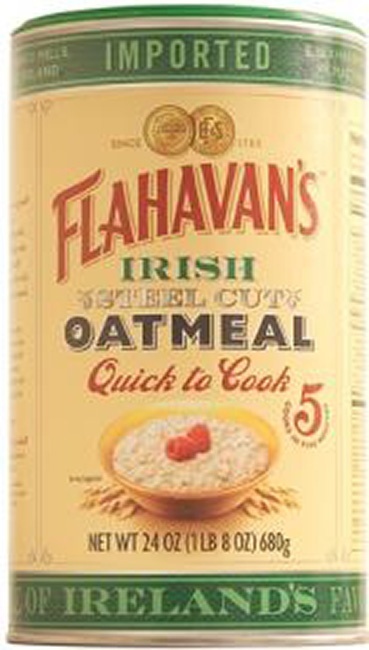 Coined in its current sense by the English cookery writer Dorothy Hartley in her book Food in England in 1954, but probably derived from a similar dialect word with variant spellings (e.g. tranklement, tanchiment) used before that date across North and Central England and meaning "ornaments, trinkets; bits of things". Fresh Mint Jelly- Sweet mint jelly with a hint of lemony tartness. Traditional Mint Sauce- A more potent and less sweet mint concentrate with cider vinegar. Strong Horseradish Cream- Pungent horseradish sauce mellowed by fresh cream. Cranberry, Port and Orange Sauce- Tart sauce with cranberries, orange zest, and Port. Spiced Plum Chutney- Chutney containing Stanley plums. Apple and Cider Brandy Chutney- Kentish Bramley apples and a liberal measure of Somerset cider brandy. Think about the pairings! 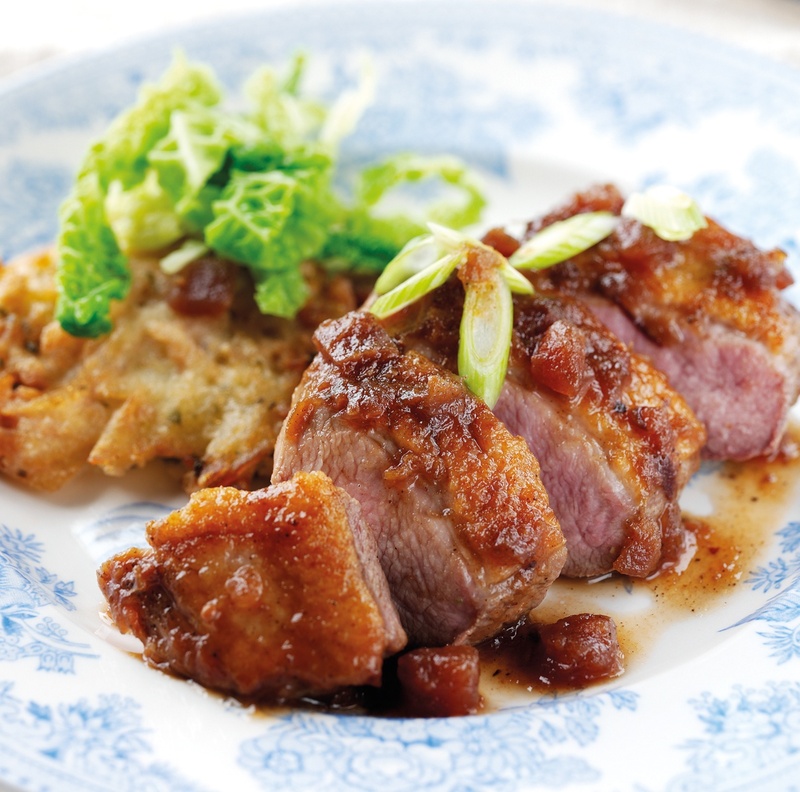 Hot or cold roasted meats, mature cheeses, meat pies, toasted sandwiches .... or Duck Breast with Plum Chutney! See the assortment. 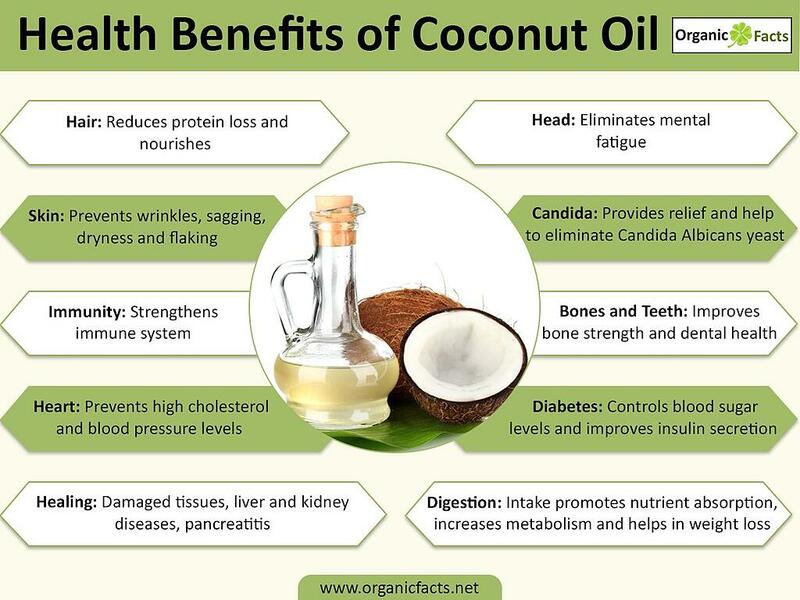 While coconut, in all forms, has been a beloved flavor by chefs and consumers alike, it has taken on a new role as a featured ingredient in many healthy dietary trends. Vegetarian, vegan, gluten free and Paleo eating plans all herald the health benefits of the fruit, while enjoying the rich flavor and satisfying mouthfeel it adds. 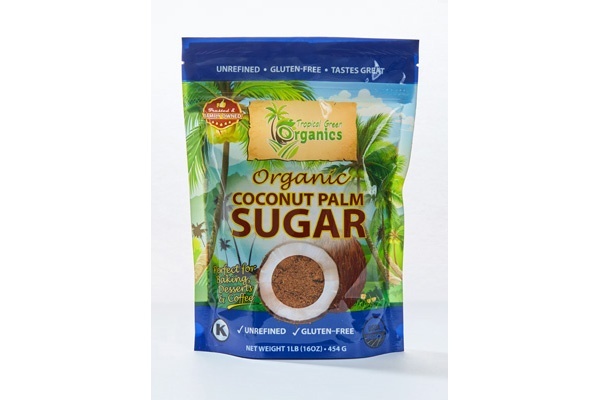 In additon to the traditional purees and shreds, coconut is now featured in some new forms too. 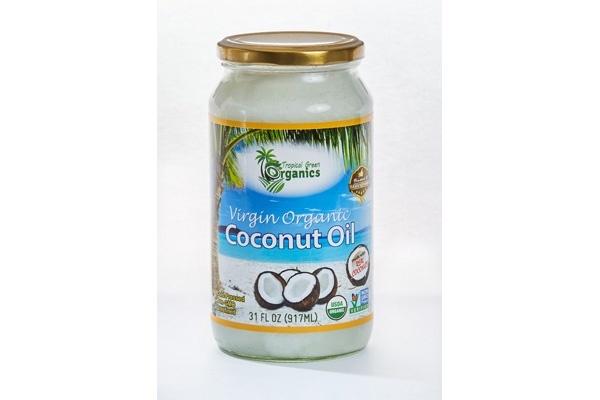 The Amifruit line includes these coconut ingredients and many other fruit products: dried, semi-dried, fruits in syrup, freeze dried specialities, and bakery jams. Click below to learn more. Bitters provide a burst of flavor in many of today's exciting cocktails and form the foundation for many of the classics as well. Bitters often provide the underlying tastes that bring complexity to a drink without obscuring the primary spirits. And they often amplify the flavor notes of the main component. See these new products and our complete selection of bitters. Be generous! When a cocktail calls for a "dash" of bitters, it doesn't mean to extract a single drop from the bottle. Give the bottle a healthy forward jab, or as many as the recipe suggests. They have done the hard work for you by sourcing, gathering and extracting the flowers and making the products ready to use in a handy glass dropper bottle (100ml / 3.4 fl Oz Net). 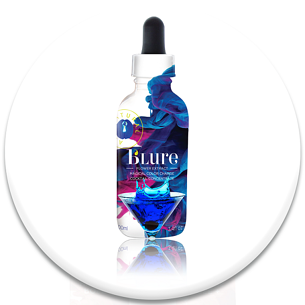 In fact, b'Lure is the world's first liquid butterfly pea flower extract produced and ready to use for the food and cocktail industry. Flower Extracts can be used like a bitters - just a few drops per cocktail for vibrant color and flavor. Just add 2-3 dashes per drink. You can create 30+ cocktails per bottle. Another great idea is to jazz up you bottle or glass of water for a new taste and color experience. 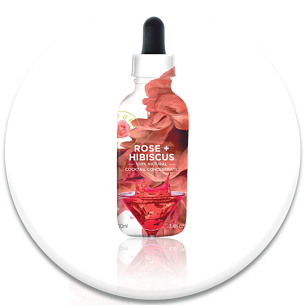 A high concentration extract from the most premium Bulgarian Rose and Hibiscus flowers. This product is extremely luxurious with a divine aroma of rose essential oils, rounded out by the mixed berry-type taste of hibiscus so doesn’t overpower. Use like a bitters - just a few drops per cocktail for vibrant pink color. Also use for cooking applications such as macarons and cake decoration. Goes particularly well with mezcal for a perfect pairing or to a glass of Champagne. 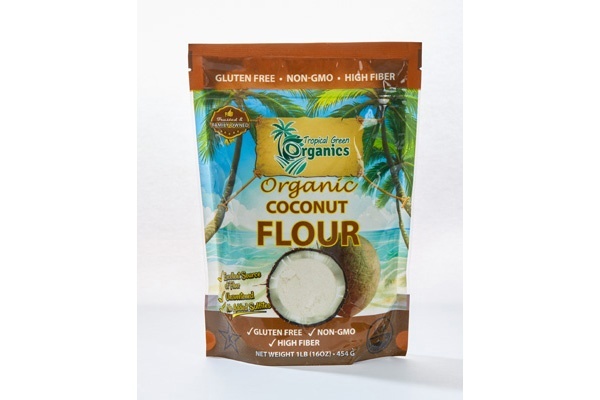 Works very well for frosting, icing, cakes and desserts. This product is the world’s first produced commercial Butterfly Pea Flower Cocktail Concentrate - designed for the creatives in the cocktail and food industry and food and cocktail lovers. If other ingredients are added that have a higher acidity (like limes or lemons), the color then changes from blue to purples and pinks depending on surrounding light & the acidity (pH) of the drink or food it is mixed with. You can use b’Lure straight out of the dropper bottle which is naturally bright blue. An edible natural blue food is quite rare in nature. That’s why b’Lure is so special. A high concentration extract from hibiscus flowers. Its a natural red that can be used for food and beverages and has an intense mixed berry-type taste. Made from fresh cold-pressed hibiscus flowers, dried hibiscus and cane sugar. That’s it. 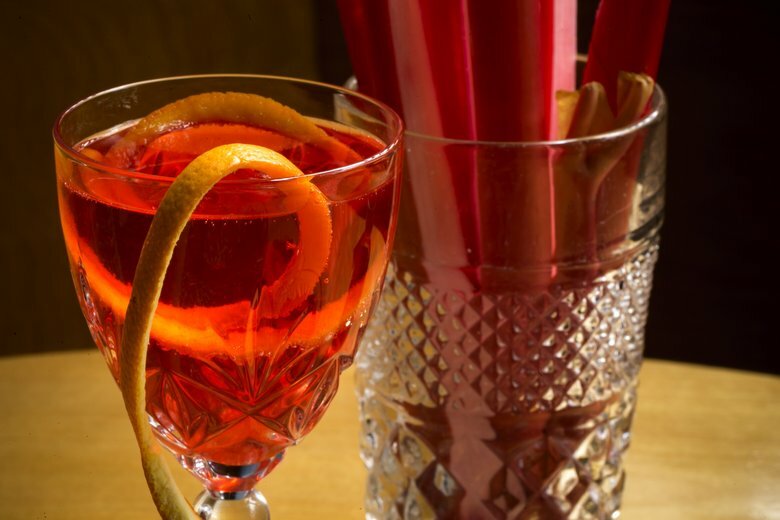 Use like a bitters - just a few drops per cocktail for vibrant red color in beverages. 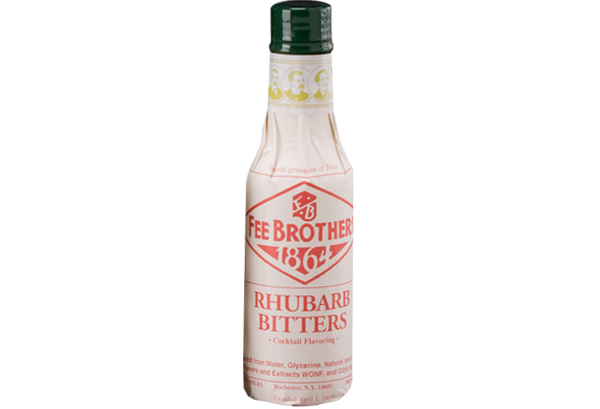 Great as an all-natural substitute for flavors like rhubarb, raspberry, cherry, pomegranate or grenadine. Can substitute hibiscus flower extract where hibiscus tea is called for in craft cocktails and other beverages. Add a few dashes in your cooking and cake frosting. Imagine a beautiful crimson hibiscus macaron! 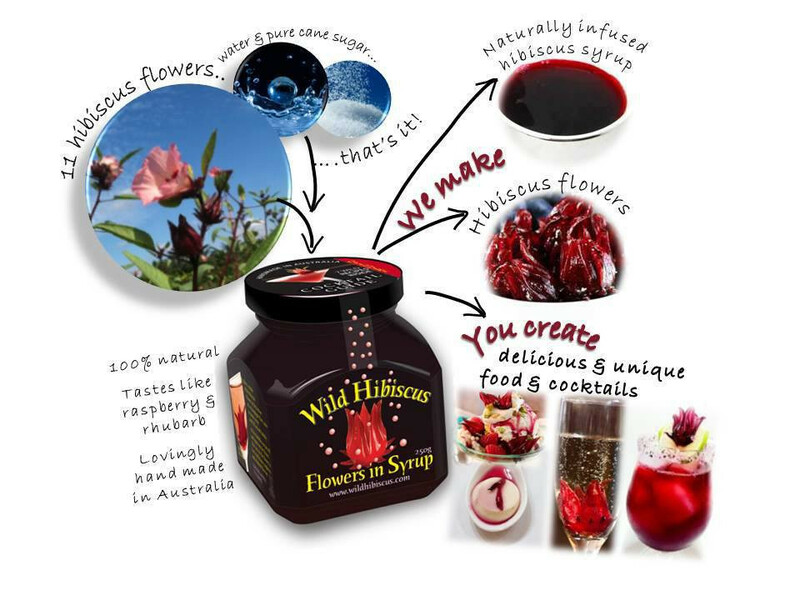 The Wild Hibiscus Flower Company of Australia offers the best of what nature has to offer with their products, vibrant and intense in colors and flavors. Since humble beginnings in 1999, they’ve become makers and innovators of all-natural foods with the debut of the original Wild Hibiscus Flowers in Syrup. We now offer a range of edible hibiscus flower products of which are grown and made in Australia. The world’s first Wild Hibiscus Flowers in Syrup. All natural and deliciously edible hibiscus flowers in a cane sugar syrup - - hand-made in small batches. Each flower is hand packed into the jar to preserve their quality and shape. All of the natural vibrant color and flavor comes just from the flower. They are cooked in the jar and vacuum sealed which gives them a long shelf life (3 years, once opened). Wild Hibiscus Flowers in Syrup are all natural and deliciously edible - both the whole hibiscus flowers and the delicate infused cane sugar syrup from the jar. Suitable for cocktails and culinary delights. Also great for mocktails, children’s fun drinks and desserts. The flavor makes all the difference. Unique flavors created in the pursuit of aromatic excellence. Creativity distilled into a single bottle to enhance every drink. A touch of audacity, a dash of perfection, and an invitation to indulge. 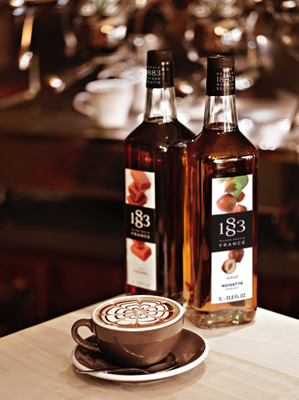 Premium 1883 Syrups 100% made in France to create, to mix, to invent coffee drinks, and to inspire bartenders, baristas and mixologists around the world. 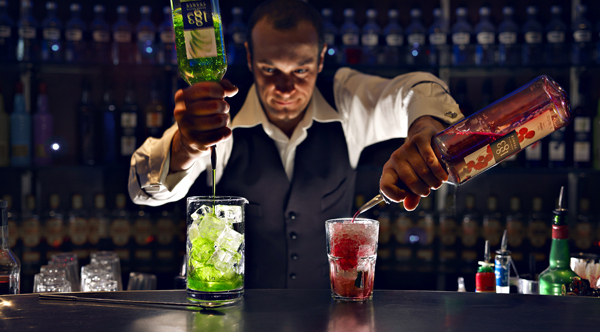 Inspired by professionals and created for their mixology expertise. Committed to professionals worldwide, 1883 innovates for and with them. World reknowned baristas and bartenders like mixologist Greta Gronholm, IBA Cocktail World Champion, are developing new 1883 recipes for cocktails to enhance taste, texture, and utilization.